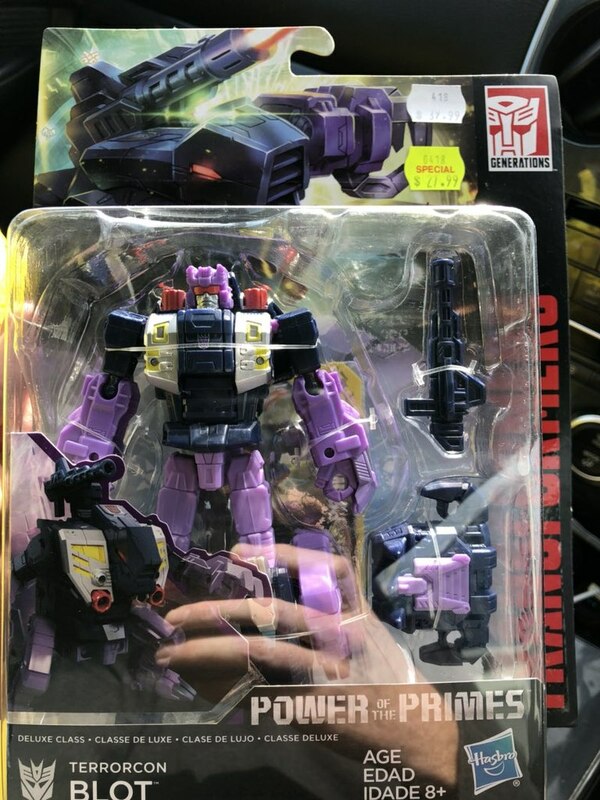 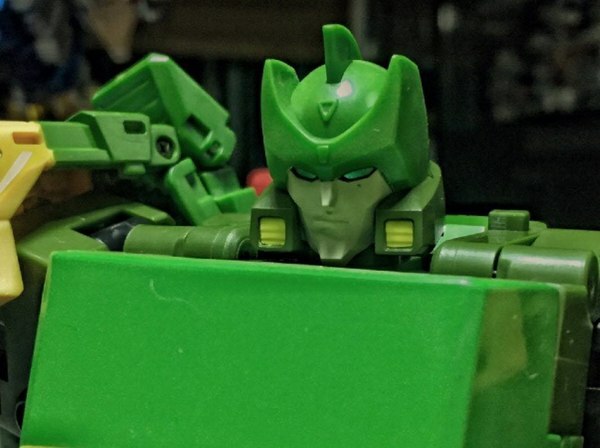 TERRORCONS SIGHTED - Power Of The Primes Wave 3 Deluxes Hit New Zealand - In-Package Photos! 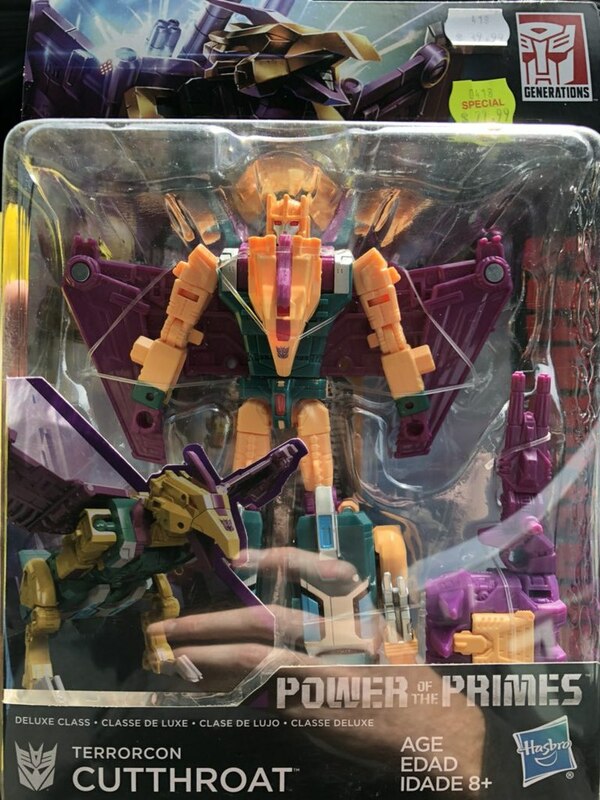 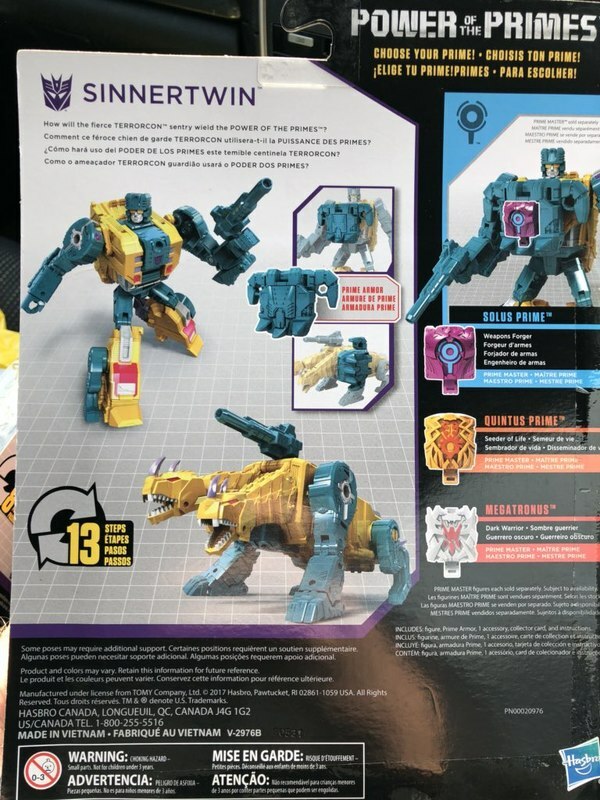 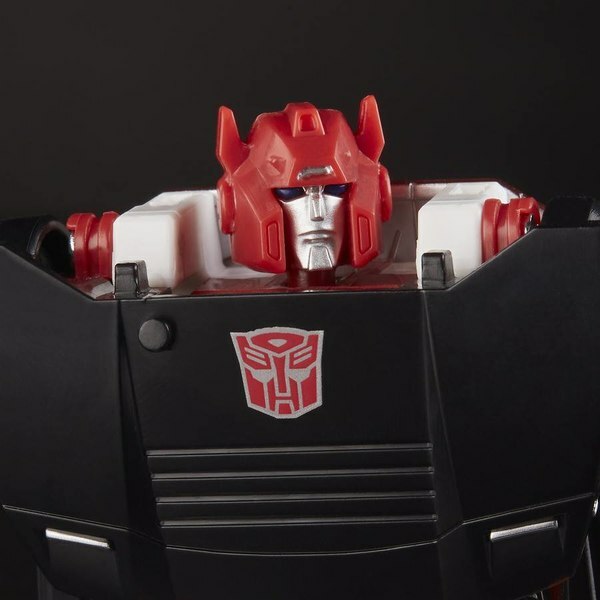 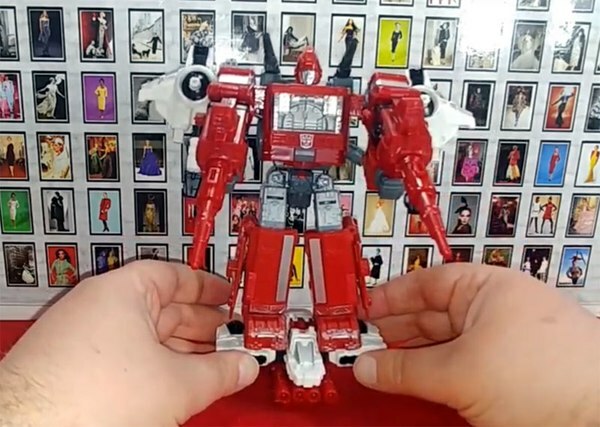 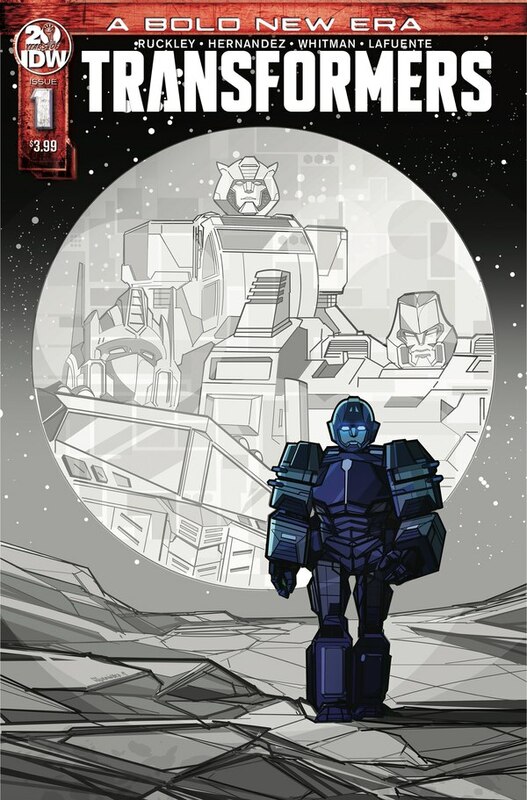 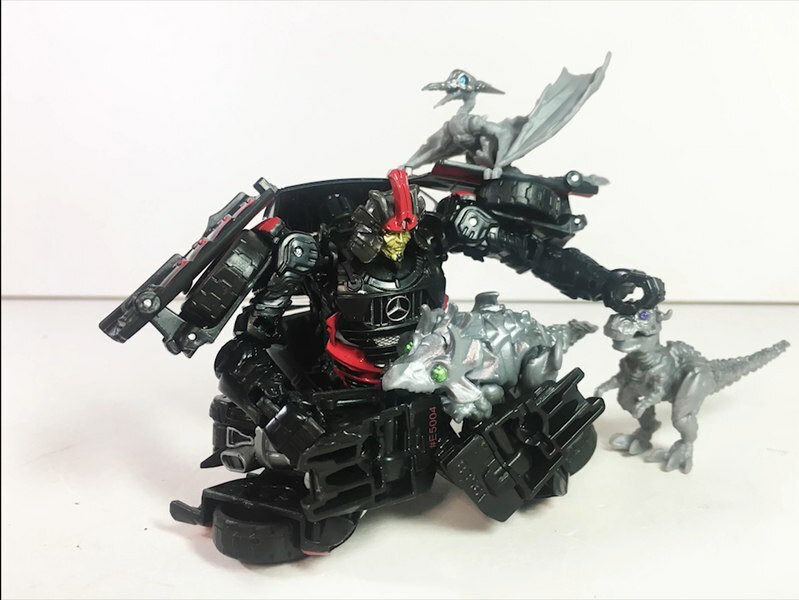 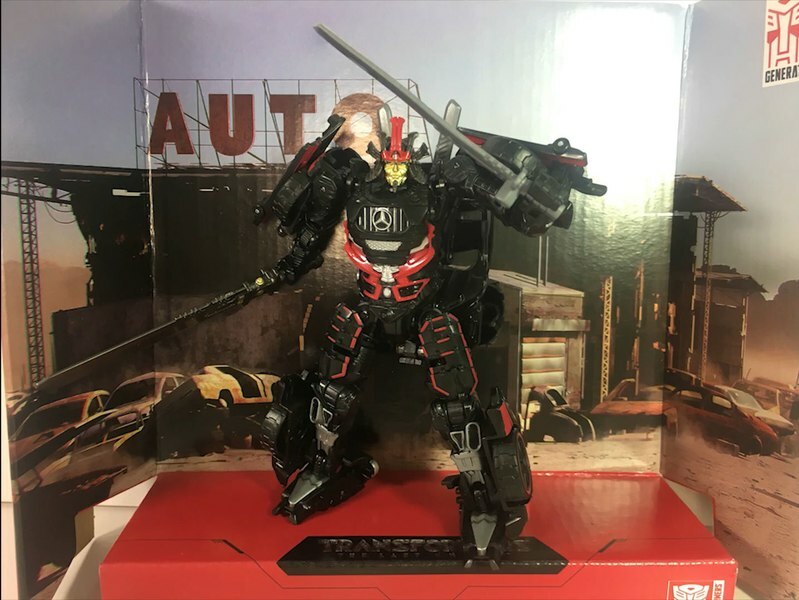 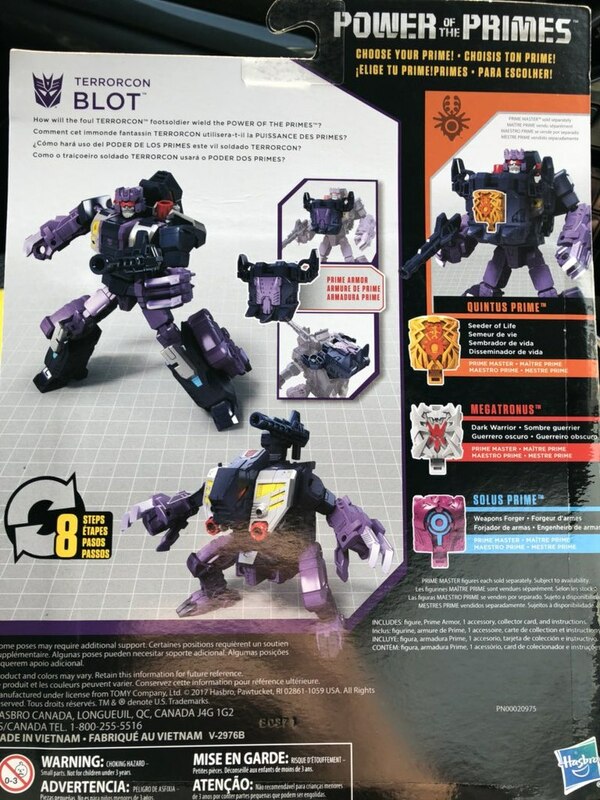 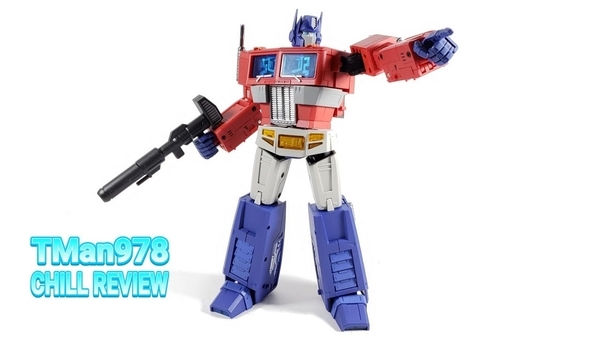 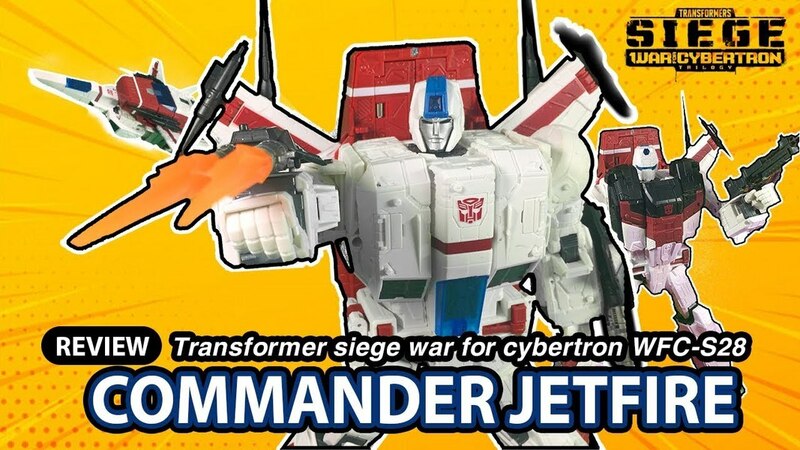 The good folks at transformersnewzealand.com have let us know that Power of the Primes Deluxe Wave 3, featuring Terrorcons Blot, Cutthroat, and Sinnertwin have been sighted in New Zealand stores! 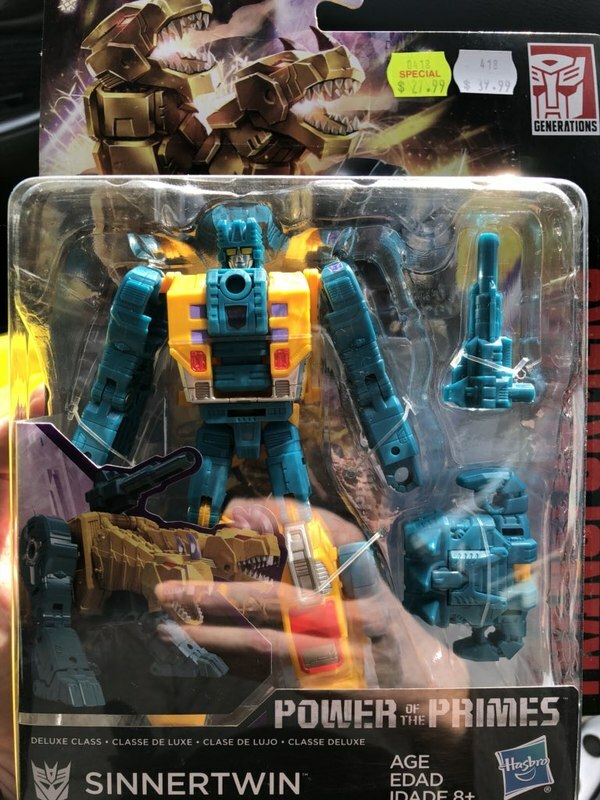 This is well ahead of the anticipated Summer release, so hopefully it'll spread across the globe soon enough. 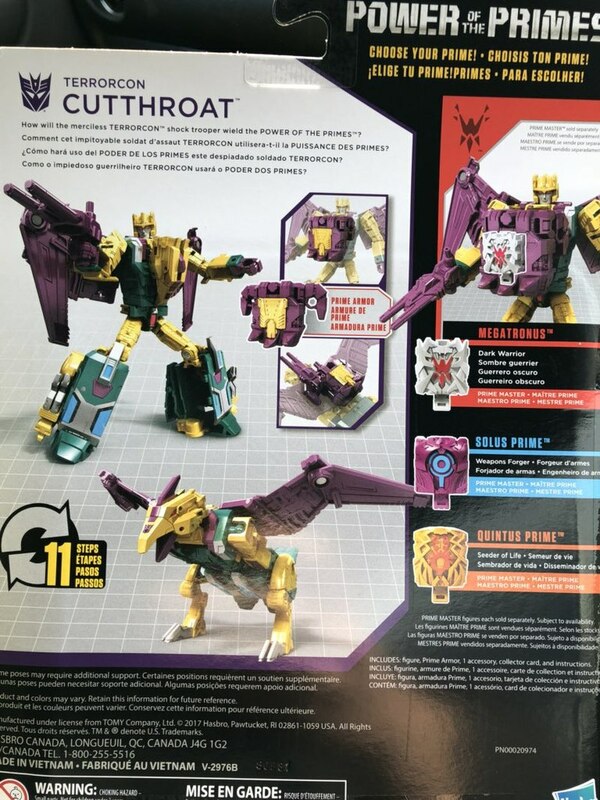 Keep reading for in-package photos! 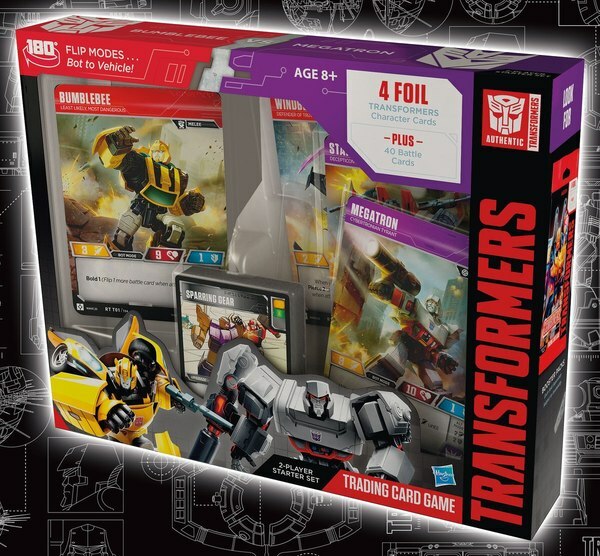 Sadly, they told us that Wave 2 hasn't shown up in NZ yet - so it's still unlikely that basically anyone on Earth has all the components of Abominus in one place yet!